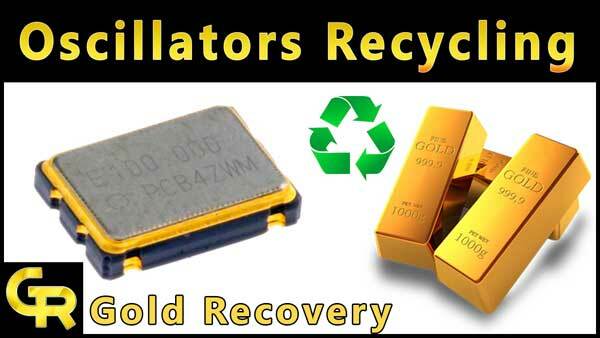 Gold recovery from ram is a very important part of computer recycling. Every E-waste refiner wants to recycle it because it has a good quantity of gold, palladium, and silver. Ram’s recycling is not very complicated. The main reason for this tutorial is that many people want to know how much gold in them. 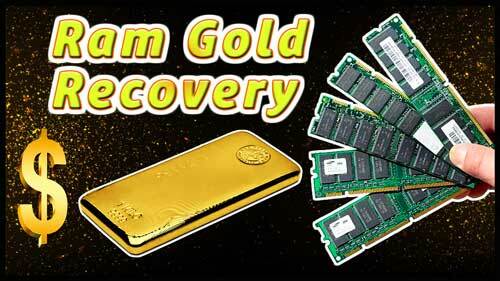 In this tutorial, I will tell you a complete gold quantity in every type of Ram. I will also tell that how to properly scrap a ram. So let’s start. There are mainly three types of rams. Gold fingers of Rams have not same gold. It depends on the brand and usage of ram. If ram gold fingers have extra scratches then it means mostly gold have waste. But gold in every type of rams ic chips remains constant. These are three types of rams. First, we need to know how many ic chips and gold fingers in one kg rams. For this, I have made a chart of every type of rams. It will help you to the measurement of the main components of rams. I have told before that gold in fingers will not same. For this, you will need experience. But in the case of is chips. 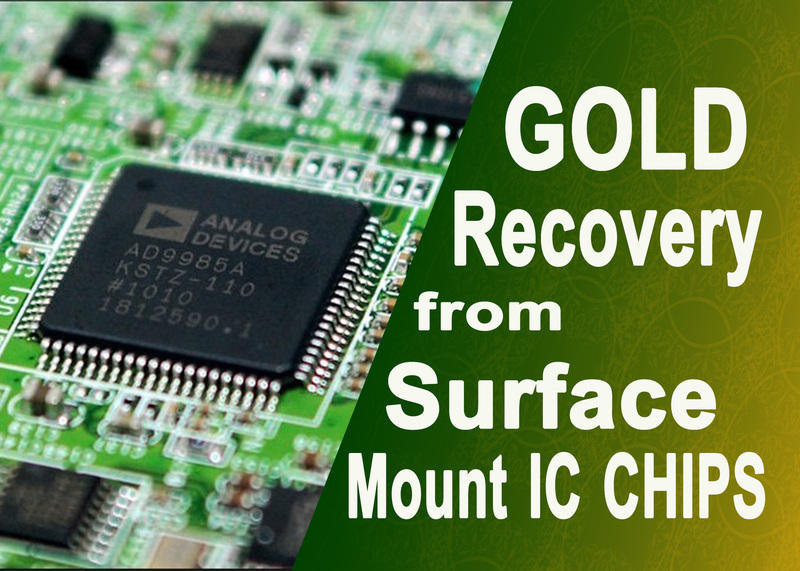 Every type of rams ic chips has a fix gold quantity. These gold quantities are only of ic chips. Many friends have confusion about this. I hope, Now you can easily calculate gold in every type of rams. 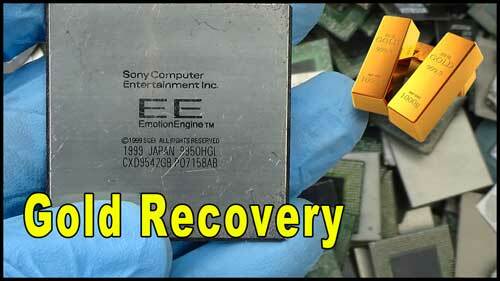 Please click here for gold recovery from ram ic chips. I have also made ram gold fingers recycling tutorial. You can read this. Rams have also a good quantity of MLCC (monolithic ceramic capacitors). You can also mlcc recycling tutorial. Some ram boards have also gold plated holes. 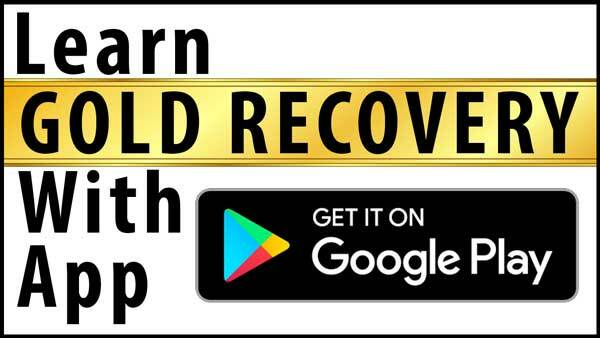 You can recover gold from them using gold finger recycling or cyanide process. If you want to work fast. Cut gold fingers first and dip ram boards in HCl (hydrochloric acid) and leave it four hours. All ic chips will separate from boards. Pour HCl in a storage container and wash out HCl. HCl can use 4 to 5 times. Admin I always visit your site infact since last 2months ago I came across this site I said I will start to gather some scrap desktop and as I am talking to you I have 500 scrap CPU in my store now my problem is I don’t know were to start to refine it to have gold but am interested in this business I will be glad if you will advise me on what to do next. Dear I always visit your site infact since last 6months ago I came across this site I said I will start to gather some scrap desktop and as I am talking to you I have 500 scrap CPU in my store now my problem is I don’t know were to start to refine it to have gold but am interested in this business I will be glad if you will advise me on what to do next. 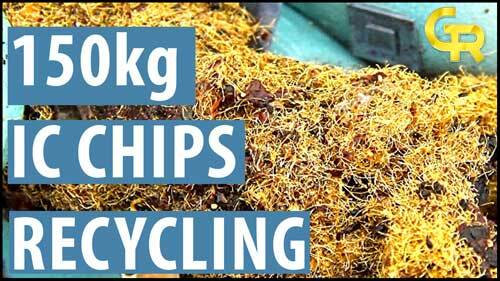 You can start from ic chips recycling or gold fingers. First, send me some sample pics. Thank you very much for your valued tutorial. But, I have a small inquiry that i would like to ask. if we grind the RAMs (including all of its internal component) to 150 micron particle size and then leach gold and other precious metals in sodium cyanide solution after that recover gold and other precious metals using Active Carbon. I meant that we can deal with RAMs as Gold Natural Deposits Ores that comes from mountains . But actually I’m not sure if it works well or not . If i am using sodium bisulfite in aqua regia how many grams can use for 1kg boards? Hi dear, I want to extraction gold from electronic board with cyanide,but i don’t know use how much materials,can you help me please? Hi Dear , I recover the gold scrap from RAM , but my aqua regia solution (HCL+Nitric acid) can’t desolve the gold. Can you please suggest me any other method. Waiting for your kind reply. thanks. Sir, I want to enter in gold recovery from electronic parts, I am in Navi Mumbai, please guide & suggest any person’s reference in mumbai. Hi. This is Korea. I want to do business with your company. The thing I’m looking for is cpu. I visit Thailand often. I would like to meet with them personally and pay for them in cash. I wonder if things are possible. I hope to have a long-term good relationship.